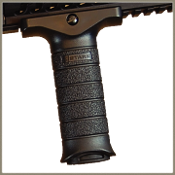 Stark's FN Pistol Grip brings all of the same ergonomic features of Stark Grips to FN SCAR rifles. 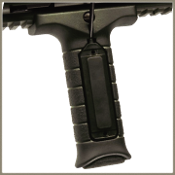 A whole new angle on shooting. 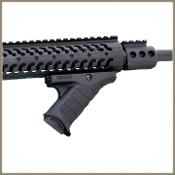 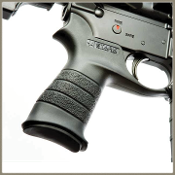 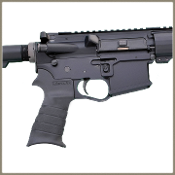 The Stark AR Rifle Grip grip without trigger guard. 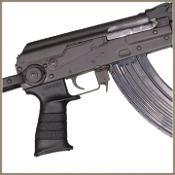 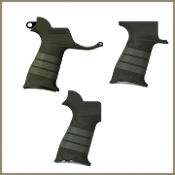 Stark's AK Pistol Grip brings all of the same ergonomic features of Stark Grips to AK-47 type rifles. 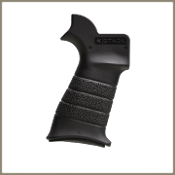 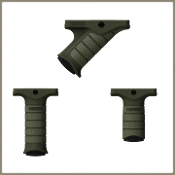 A sleek, compact forward hand grip that provides a sure grip in a variey of hand positions, shooting styles and situations. 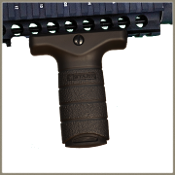 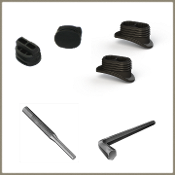 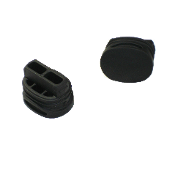 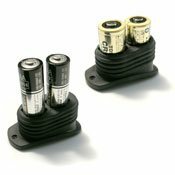 The Stark Forward Grip Plug for all Stark Forward Grips.